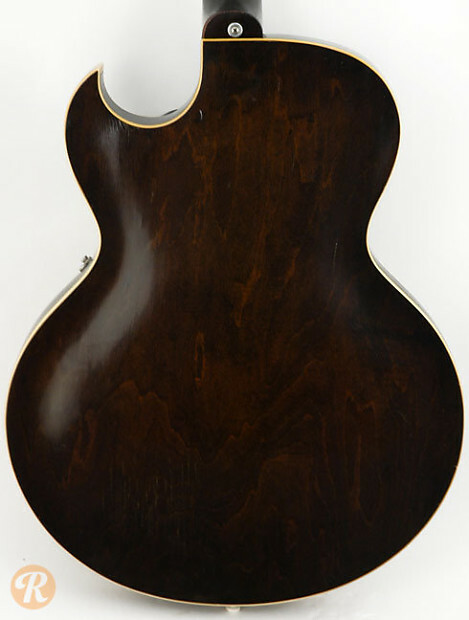 The Gibson ES-225T was one of Gibson's early thinline hollowbody guitars. During its run, the ES-225 was produced with either a sunburst or natural finish, and with either one or two P-90 pickups. Double pickup versions are worth more than those with one, and natural is worth more than sunburst. 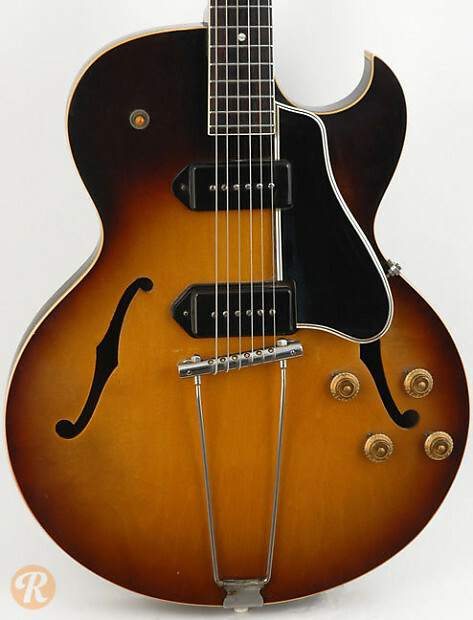 The ES-225 with a sunburst finish and two pickups was known as the ES-225TD.